This "sensation genre" novel was a great find and will appeal to readers who love British crime dramas/Masterpiece Mystery type storytelling. Multiple murders, deeply interwoven relationships between two respectable families, romance, scandals, procedural detective work and a genteel sociopath -- good stuff! 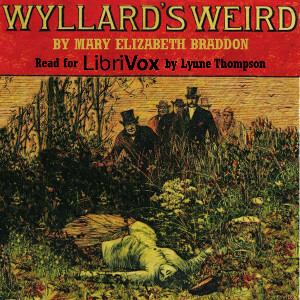 Braddon's style is easy on the ear; her psychological insights are both very Victorian and timeless. I enjoy Lynne Thompson's no-nonsense narration style. Am definitely hooked on Mary Elizabeth Brandon now. I loved this enough to go looking for more Braddon books immediately. All three volumes are here.